It's that time of year again. Yachtapalooza time! The much anticipated break from the ravages of Chicago's winter that Punxsutawney Phil predicted a few weeks back. Stop By at the Karma Yacht Sales office (at Crowley's Yacht Yard) to preview our In-stock new boats and select brokerage offerings. We will have a display titled " User Friendly Sailing Innovations for 2011". We will be on hand to display the different ways that the World Leader in Sailboat Manufacturing-BENETEAU is addressing the expansion of the sport. For the full schedule and additional information visit Yachtapalooza. 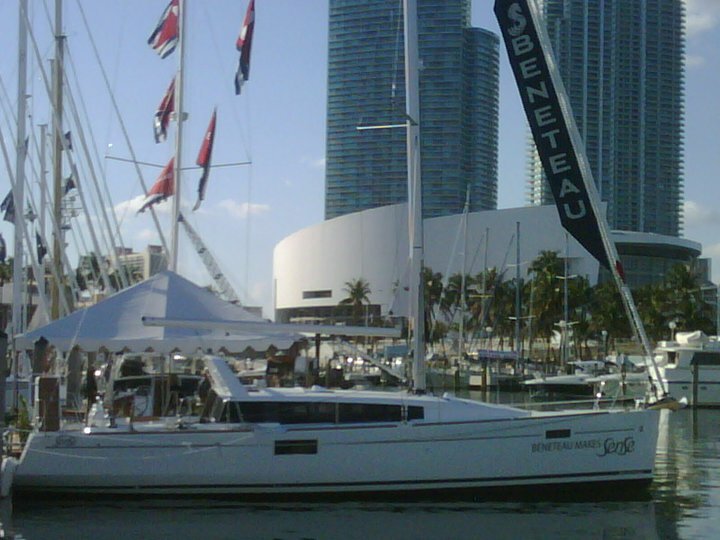 The SENSE 43 made her North American debut at the Miami Boat Show this weekend. The show runs 2/17-21. If you will be down in Miami for the President's day holiday, let us know and we can get you on board the SENSE 50 during one of the Dock-N-Go demonstrations. They are everyday that the show runs at 11am, 2pm and 5pm. BENETEAU.... It just makes SENSE. A Sailboat is alot of things, but most importantly it represents a place to spend time with those you care about the most. Family, friends and special loved ones that you can share one-of-a-kind sunsets with or traditions that are passed along from generation to generation. 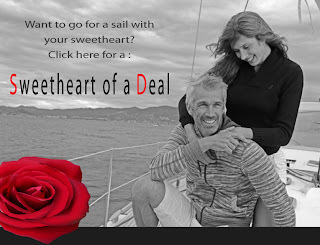 Beneteau presents their 'Sweetheart of Deal' program. As time winds down before the start of our season in April- there is no time better than the present to order your new Beneteau and set your plans for the season of 2011. Haven't you waited long enough?